1. 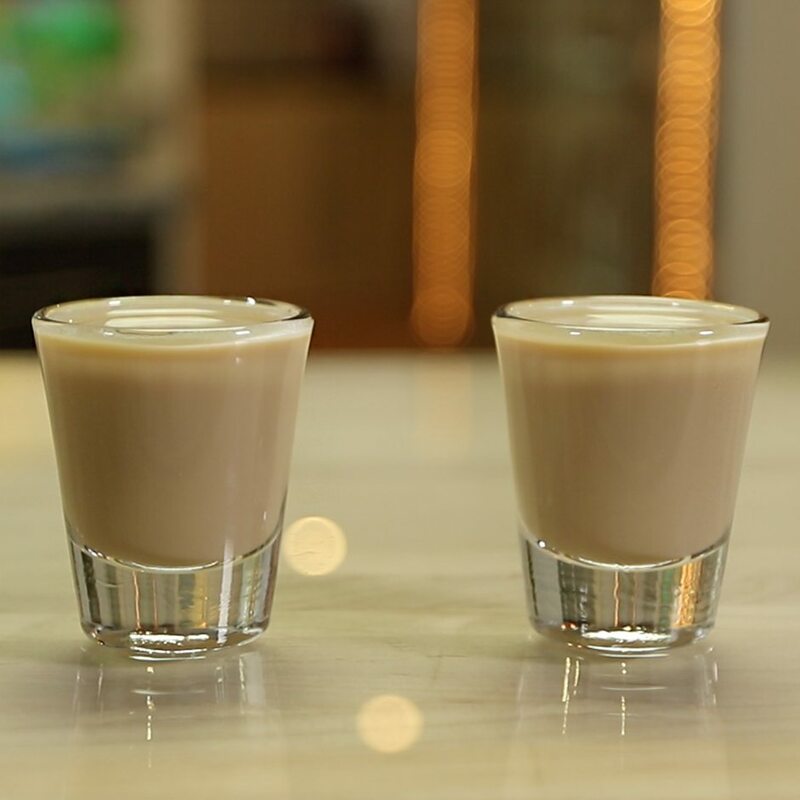 Combine coffee liqueur, Irish cream, and peppermint schnapps in a shaker with ice and shake well. 2. Strain mix into a shot glass.